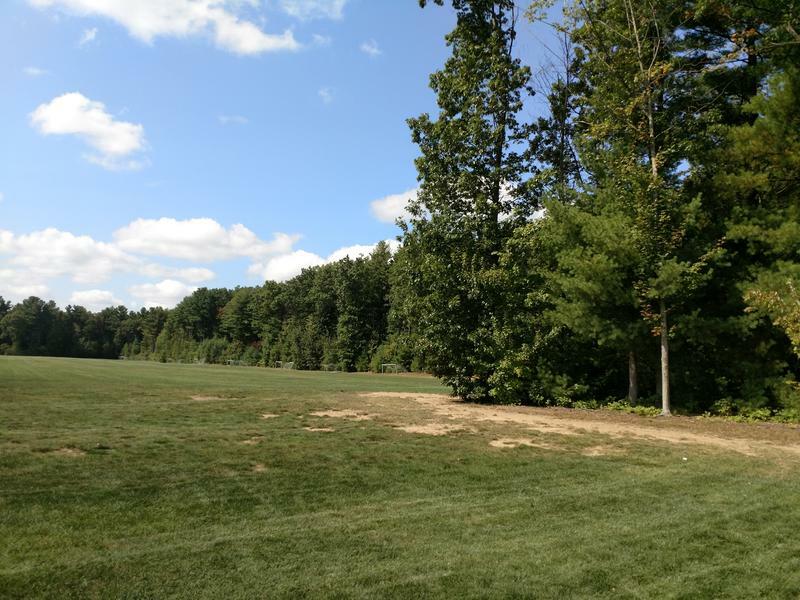 The Town of Clifton Park in southern Saratoga County is creating two new groups to discuss the future of a piece of land recently purchased from a local school district. The sale of 37 acres of land from the Shenendehowa School District to the Town of Clifton Park has been finalized. 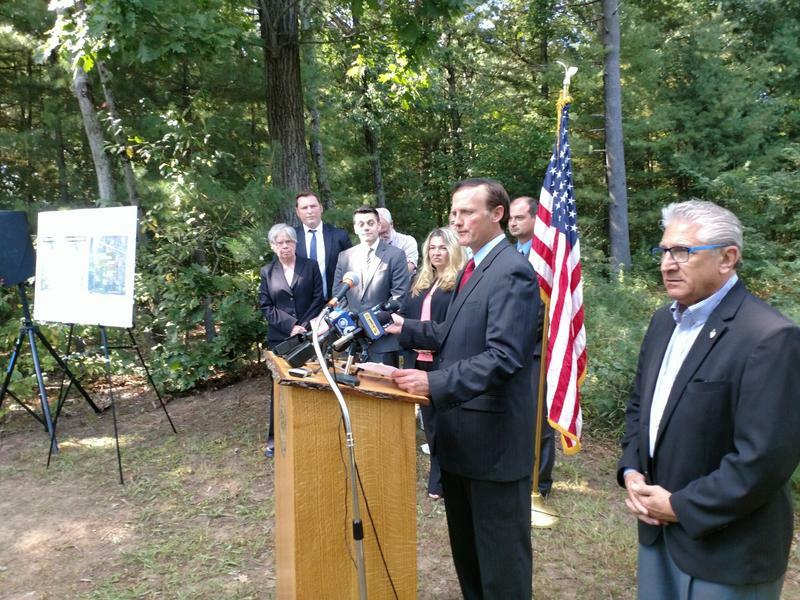 Earlier this year, residents of the southern Saratoga County town of Clifton Park rejected a sale of public land to a local developer. Several months later, town officials have announced a tentative purchase agreement that dedicate the 34 acres to parkland and open space. The Cuomo administration is suspending its restrictions on smoking in parks, pools, beaches and historic sites after a smokers' rights groups objected. WAMC’s Dave Lucas reports. The administration says Tuesday the measures will be voluntary for at least two months while a full rule-making process including public comment is concluded. 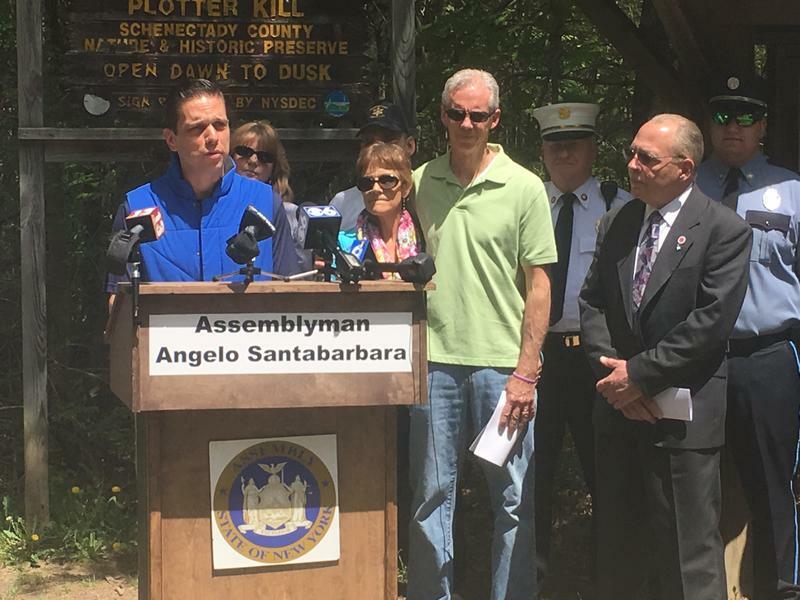 New York's two most-visited state parks are getting two of the biggest shares of the $89 million in additional funding the Legislature has approved to fix up the aging system of 178 parks and 35 historic sites. The Office of Parks, Recreation and Historic Preservation says Monday the smoke-free zones will be around recreation areas, including beaches and picnic shelters. The agency operates 178 parks and 35 historic sites. Parks officials say that will protect children and others from the dangers of secondhand smoke and reduce litter from discarded cigarettes.